That's not enough you say? Well how about an ingame grunt funeral skull? 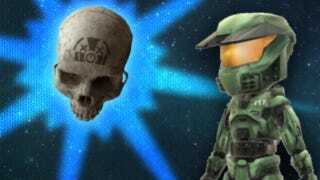 This game modifying skull will set off every grunt you kill like a plasma grenade creating either a dangerous environment or an incredibly easy Legendary play through.